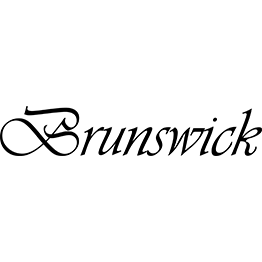 Brunswick BT200 Travel Guitar	Find a Brunswick Guitars Dealer near you! Crafted from Spruce top with Sapele back and sides, with a satin finish and carved rosette. Headstock is finished with enclosed die-cast machineheads.